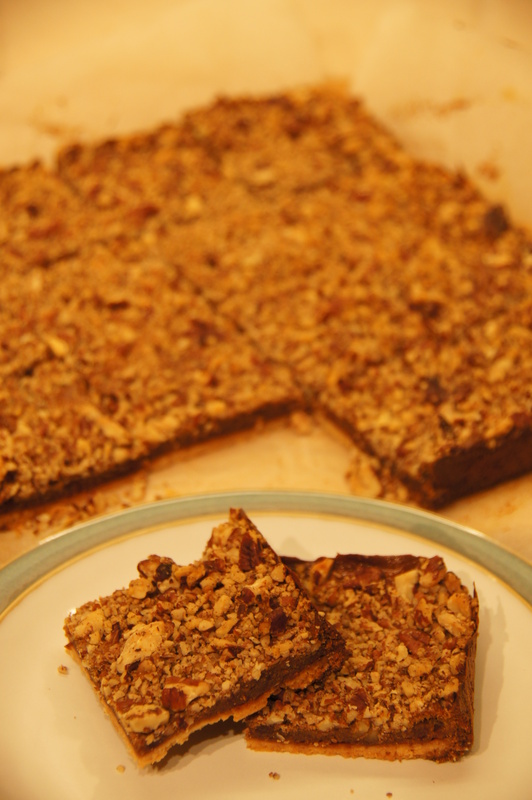 I have combined and adapted a few different recipes I have found online and in books to create this version of the Pecan Pie Slices and I think this is the perfect recipe but I am always looking to improve my recipes so please leave feedback if you have any suggestions. Grease and line a 23cm/9inch tin. 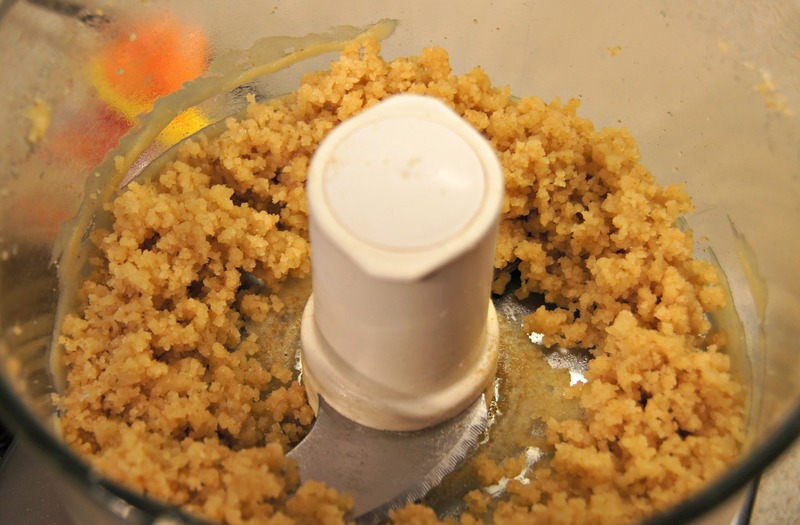 In a food processor, combine the coconut oil, 1 egg, almond flour, coconut sugar, arrow root and sea salt, pulsing until the dough forms a ball. 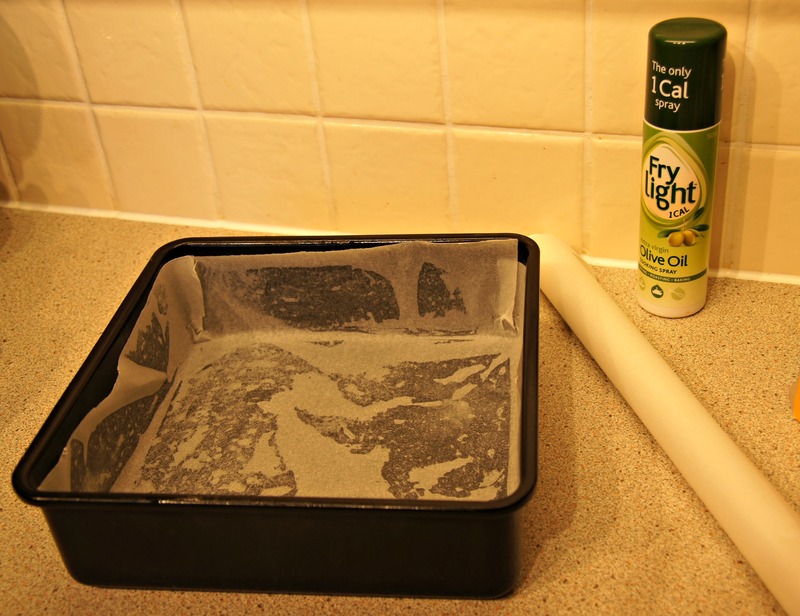 Press the dough into the tin and bake for 15 minutes. 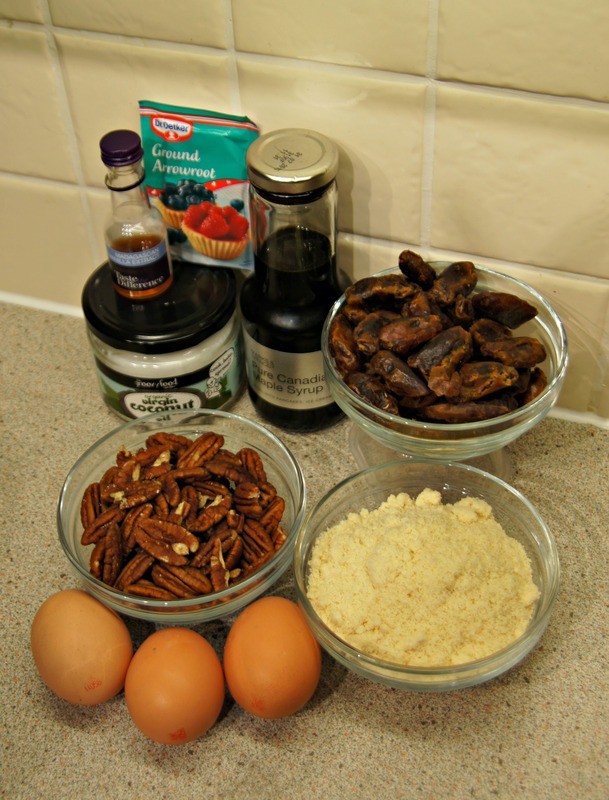 Whilst the base is cooking, place the dates into a food processor and blend for 1 minute, then add the 2 eggs, maple syrup and vanilla extract and process on high until smooth. 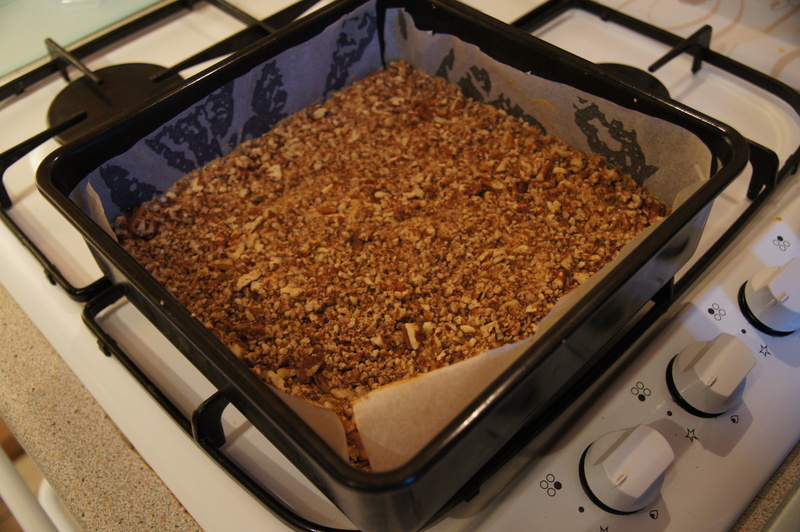 After 15 minutes, pour the filling onto the cooked base, sprinkle the chopped pecans over, press the pecans in slightly and bake for a further 30 minutes. 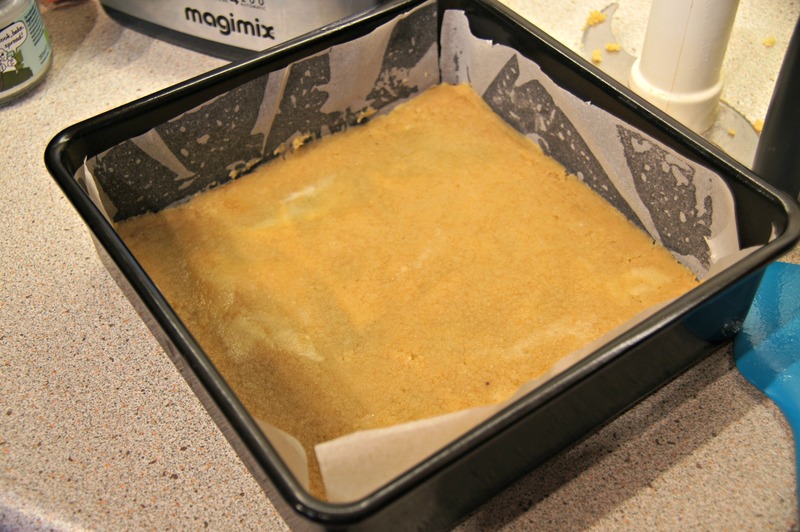 Remove from the oven and allow the bars to cool before cutting. Store in an airtight container for upto 10 days. 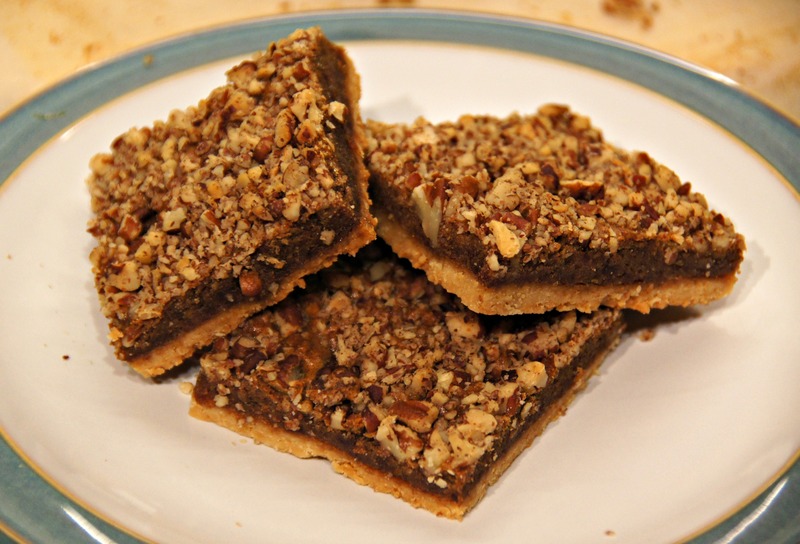 This entry was posted in Snacks, Treat and tagged almond flour, coconut oil, dairyfree, dates, egg, gluten-free, maple syrup, paleo, pecan, pecan pie, shedding the wheat, snack, vanilla, vegetarian. Bookmark the permalink.